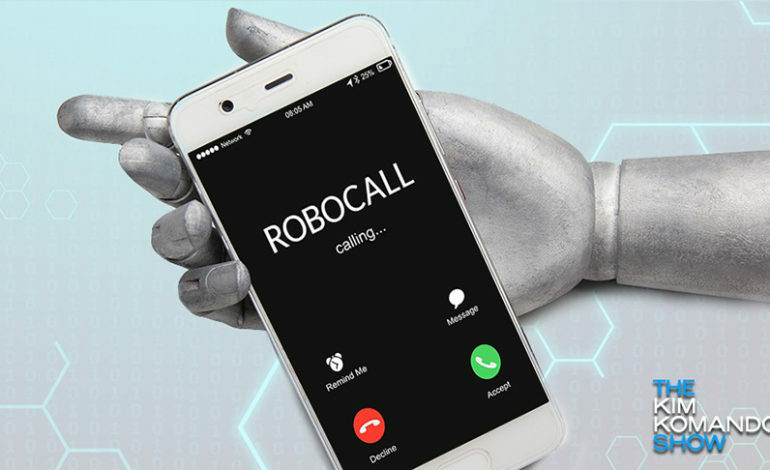 Most robocalls are prohibited by law, but scammers and dishonest people continue to send them. And even some legitimate companies violate people’s privacy rights with illegal robocalls. The FTC has announced several victories in the fight against illegal robocalls. In the first victory, the FTC announced that it stopped the operator of a series of sham charities called “Veterans of America.” That operator sent millions of robocalls to donors and collected more than half a million dollars illegally. The robocalls’ message claimed that the organization was a charity and donations were tax deductible. None of that was true. The FTC stopped him in his tracks, and now he can’t send or help others send robocalls anymore. In the second victory, the FTC announced that three individual defendants in the case against Point Break Media agreed to a robocall ban and a ban on helping others send robocalls. All of them were part of a scheme that sent false (and alarming) robocalls to small business owners to get their money. The announcement also includes a double victory in the NetDotSolutions case. Three defendants who provided the autodialers used to place billions of illegal robocalls are now banned from supplying autodialers to telemarketers. In fact, those defendants provided the autodialing technology used by robocallers in at least eight prior FTC cases. They also will pay $1.35 million. And finally, yet importantly, the FTC got a fourth victory in the Higher Goals Marketing case, where seven defendants agreed to a telemarketing ban. These defendants operated a credit card debt-relief scheme, which they started just weeks after the FTC closed a similar operation in the Life Management Services case and where several of the defendants had previously worked. The FTC’s work against illegal robocalls continues and you can help by letting us know when you get an illegal robocall: www.ftc.gov/complaint. Read this article to learn more, or visit ftc.gov/calls. By Rosario Méndez, an attorney with the Division of Consumer and Business Education at the Federal Trade Commission.